During the recent $25 million renovation that the Biltmore Hotel and Golf Course underwent, the course saw some massive changes. The course was remade to be as close to the original design from the 1920s as possible. However, another change was made, as well. Now, Jim McLean Golf Schools is located at the Biltmore. There are a number of these schools around the world, including in Madrid, Texas, and Seoul to name a few places. However, the main headquarters of the school is located at the Biltmore Golf Course. What Makes This School so Special? 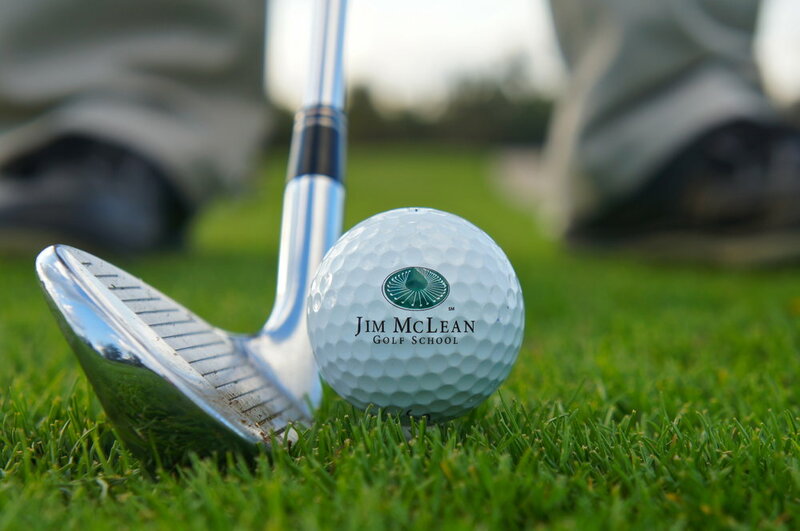 Already, the Jim McLean Golf School has been called the #1 Golf School in the World, and there are many reasons that it has acquired this nickname. If you might be headed to the South Florida area and you are curious about the school, consider some of the different types of classes and courses that are available. There are lessons and training throughout the year at the school. 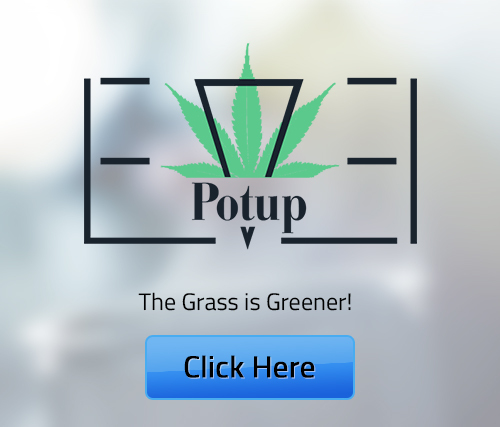 One of the most popular options is their three-day school. This is a 20-hour program that has a 3:1 student to instructor ratio. The school will be led by a Master or a Lead Master Instructor. It includes digital video swing analysis, personalized instruction video, and the Jim McLean Workbook. In addition, there are two-day schools available for golfers of all skill levels, and the three-day and two-day pro session experience, which will include 12 total hours with the instructor. Schools are available in both the winter and the summer. In addition to the golf schools, which you will take with other people, there are also private lessons available. These could be a good option for those who want to have some additional personal attention when it comes to their training. You can choose to work with a Certified Instructor, a Master Instructor, or a Lead Master Instructor. Junior golf programs are available through Jim McLean Golf School at the Biltmore, as well. 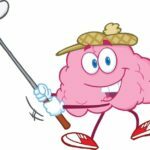 They have an Elementary program that can help to act as an introduction to golf and to help children who are between six and nine years old to improve their golf game. There are beginner and intermediate courses available. In addition, there is a Middle School program that is a good solution to those who are between 10 and 13 years old. The High School program is for older students looking to improve their skills. Of course, it is also possible to have private lessons for kids, and again, they can be through a Certified Instructor, a Master Instructor, or a Lead Master Instructor. Another option to consider at the school would be to go through training with Jim Mclean. It is possible to get private instruction from Jim in the morning, to take an all-day lesson, or to take private lessons. Golfers always want to strive to improve their game but going to South Florida to attend one of these classes may not always be in the cards. 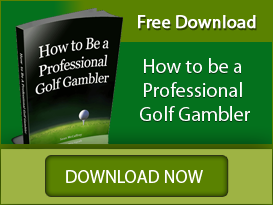 In that case, consider looking at some other options, such as Golfer’s Blueprint Online Golf Lessons. 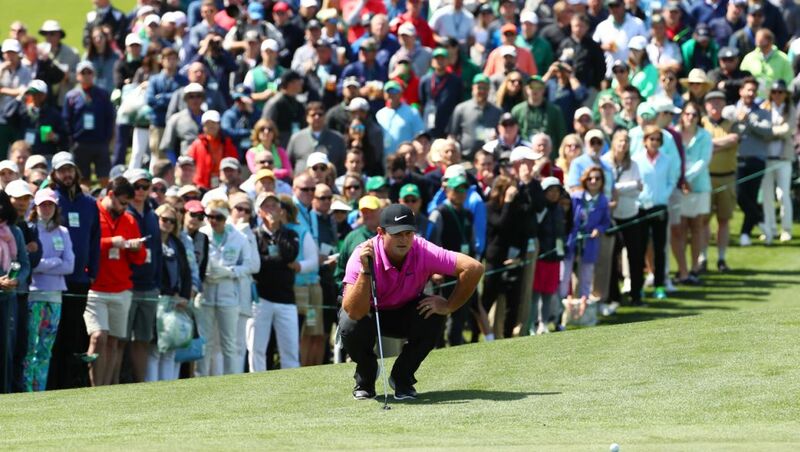 SFGolf.com is born out of a great family tradition and a love of the game. Copyright © 2017 Sfgolf. All rights reserved.